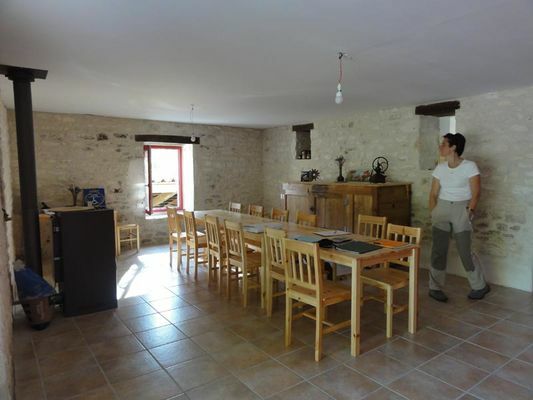 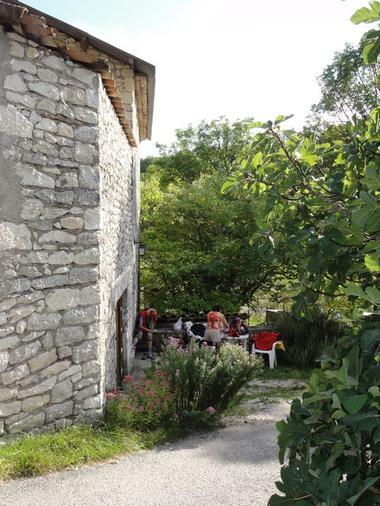 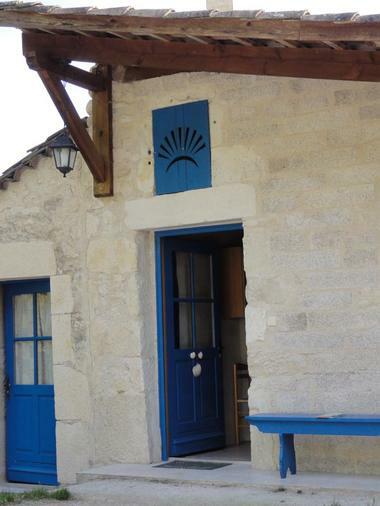 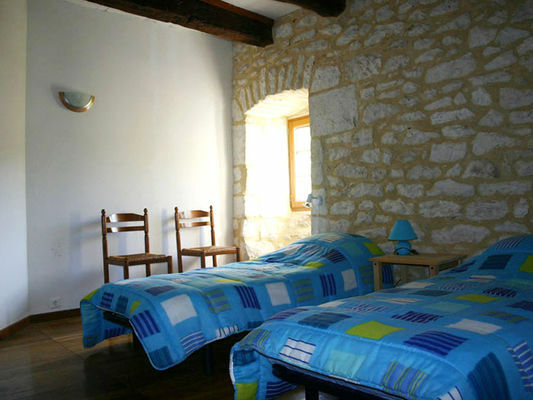 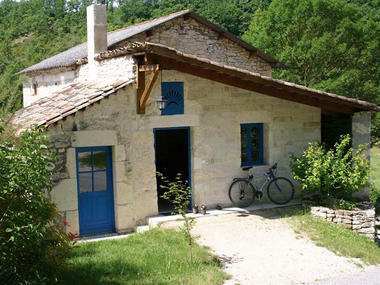 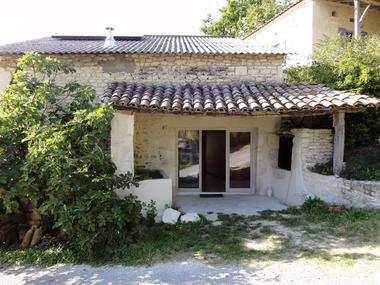 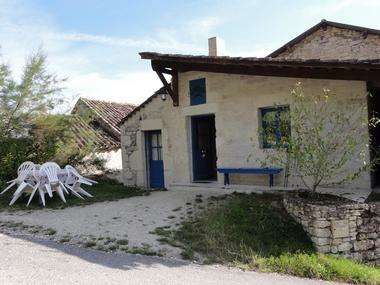 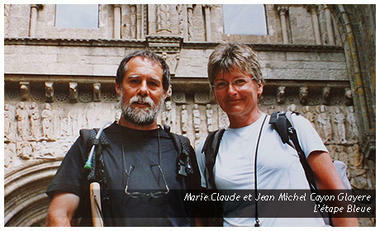 Pilgrims, hikers, visitors to discover our region on the way to Santiago de Compostela Marie Claude and Jean Michel welcome you in a group of old farmhouses located in the heart of nature, self-renovated with bio-ecological materials in the heart of a hamlet of the Quercy blanc, 1km before Lascabanes. 800m from the road to Santiago de Compostela. 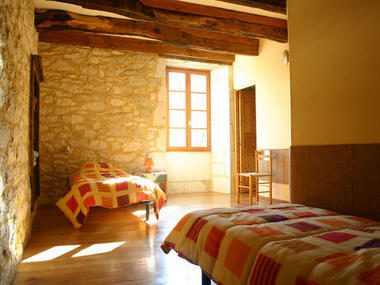 One room is accessible for disabled person.